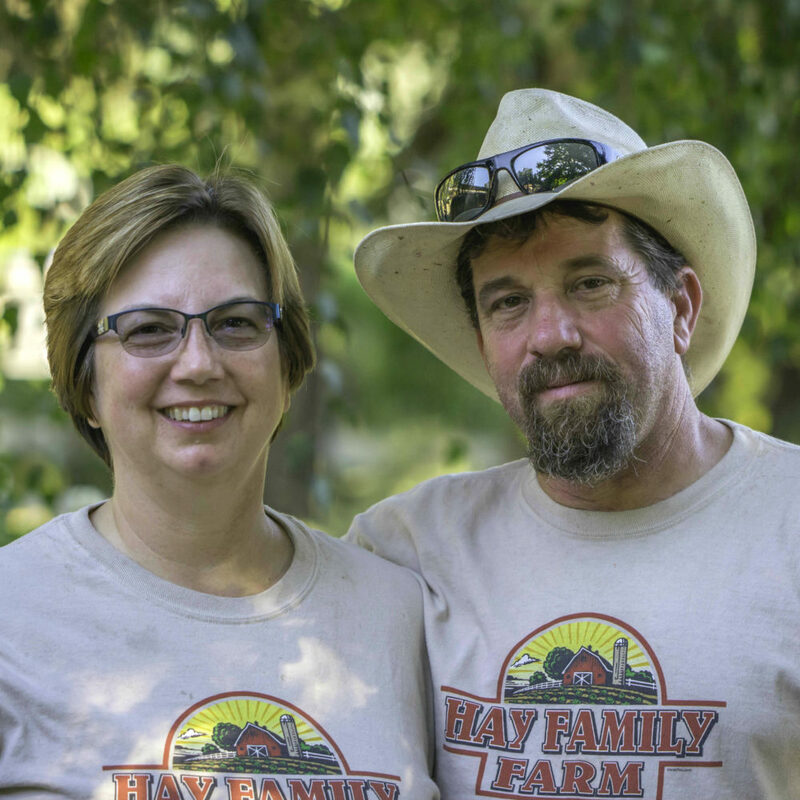 Hay Family Farms started in 2002 as a dream in the hearts and minds of John and Laurie Hay. We lived on a city lot at that time in Southern California, but had fond memories of being on “Grandma and Grandpa’s farm” where there were opportunities to enjoy time with each other and God’s blessings. We started with a small garden, adding chickens and rabbits as we built memories with our family. 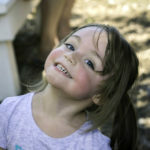 We are happy to bring the opportunity for you to build your own family traditions and make memories together in Modesto, California with us at Hay Family Farms. The 6.55 acre site now known as Hay Family Farms in Modesto was previously known as Come & Cut Christmas Trees and was started in 2006 with the planting of 400 Christmas trees by the prior owners. Before becoming a Christmas Tree Farm, that same property was an iris garden and many of the beautiful irises that were planted, remain today! John and Laurie moved to Modesto in April 2017, purchasing the farm and home with plans to provide an opportunity for families in Modesto to continue their tradition of cutting their own Christmas tree and build new traditions year after year. Some folks may not know Hay Family Farms has over 1 acre of delicious, juicy pomegranates that are also ready for “you-pick” family fun each year near the time of Thanksgiving. In the works are plans to provide other family-friendly activities including a pumpkin patch, berry picking and a petting zoo. It is our goal to improve the family farm atmosphere each year and we hope and pray you will make outings to Hay Family Farms a regular tradition, not just at Christmas but throughout the year.